Freshman, Lief Diller, wears pants that he got from his grandpa’s closet. Diller started dressing the way he does by finding “WatchYouDie” on Instagram, and he follows up on Urban Outfitters. 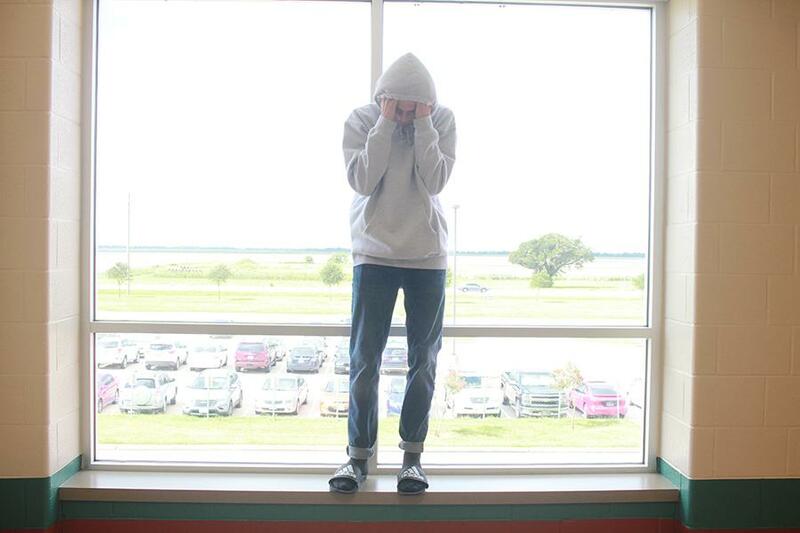 Diller states, “I get my Dickies from Academy, and I get my jeans from this country place by my grandparent’s house. 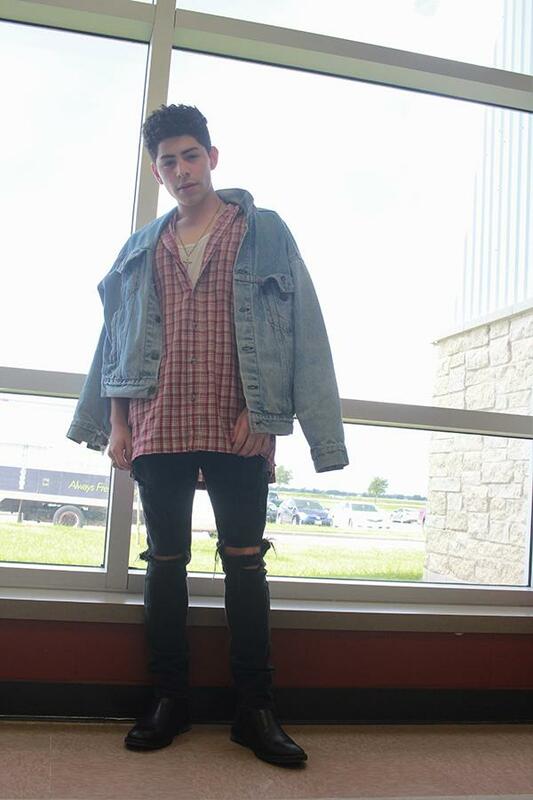 I get my shirts from Pacsun, Southside Skateshop, or Urban Outfitters.” Diller wears unique items of clothing including toe caps on his shoes. 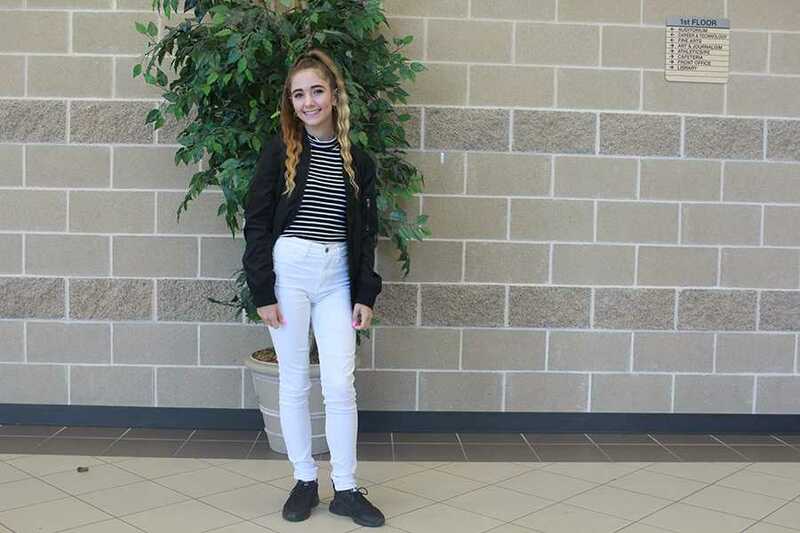 Destiny Grey is a freshman at George Ranch High School with a unique style. Grey found her style through her personality and taste. She follows up on fashion, but she doesn’t have an inspiration because she found her own style. Grey isn’t scared to dress the way she pleases. “I just told myself to just do me and not worry about what people think,” stated Destiny Grey. Guess who had a Gucci bib as a baby? 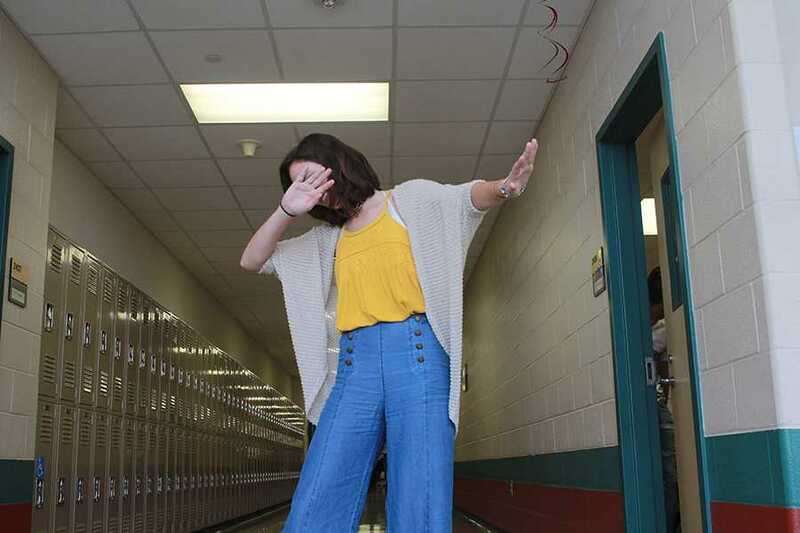 Christine Jackson, a sophomore, who states, “I use clothing as an outlet of expression usually.” Jackson never really had an inspiration, but films and time eras did. She hates the mall so much she will not step foot in there unless she needs shoes. Jackson mainly shops either online or at thrift shops. A young thriftier by the name of Nathan Chong has no “connection” to clothing. He said, “It’s a loose way to express myself”. He doesn’t really categorizes how he dresses, “Its mostly just cheap clothing that I like and it fits me”. His outfits are thought of spontaneously when he wakes up. He shops around old Rosenberg at resell stores like Pennywise. Inspiration comes to him by, “voices in my head and ritualistic summoning”. He tries to stay away from main brands but he doesn’t think he dresses unique. Groovy is one of the many words that describe junior, Ally Walters. Walters’ style is unique because she wears what pleases her, and she doesn’t care what others think or say. Walters states, “I have a personal connection to clothing because I like to be different and wear clothes that people don’t normally wear.” Walters mostly shops at thrift stores and from online resale sites. Joey Rodriguez is a junior this year. “You can say I like clothing but it’s not like a connection,” Rodriguez said. 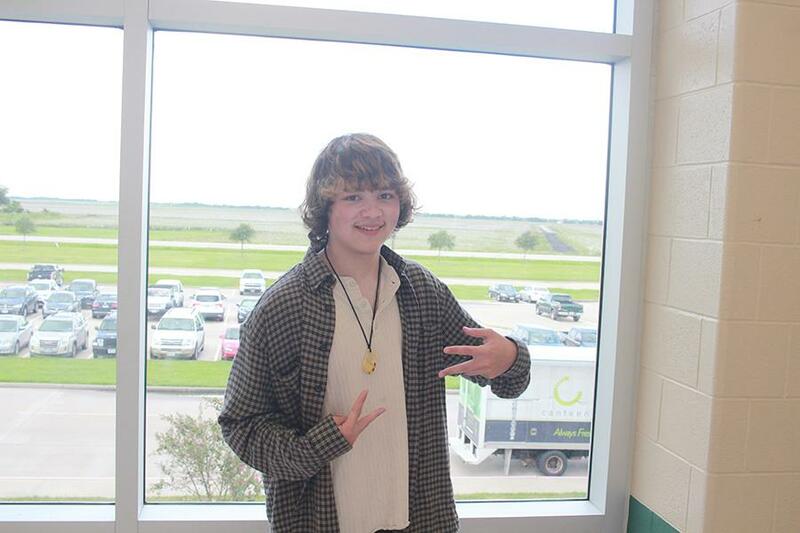 He found his style towards the end of his freshmen year. He doesn’t plan his outfits they come to him when he wakes up in the morning. “It just depends on my mindset,” Rodriguez said. He gets most of his clothes thrifting on Montrose at Lo-Fi and Goodwill. What got him into clothing is an all white Tommy Hilfiger Windbreaker. 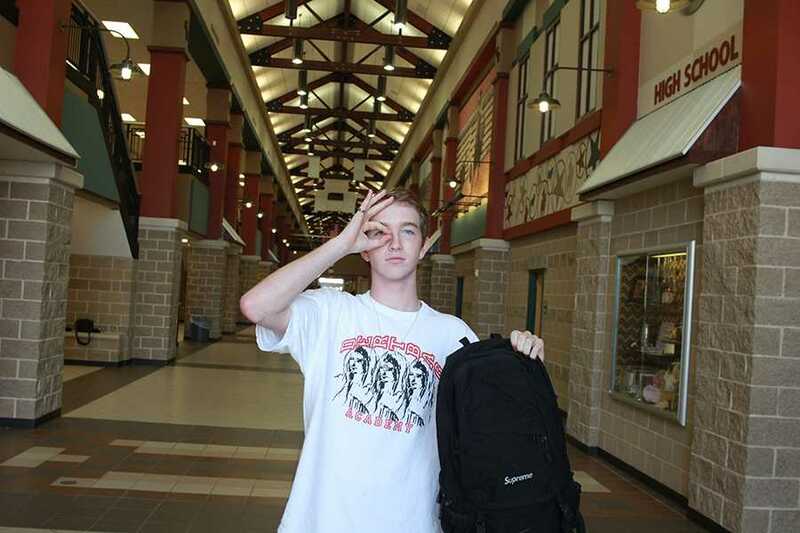 Blake Heckler is a senior and he is literally “dripping in sauce”. He was very comfortable in his Gucci shoes. “Clothes are how I express myself”, said Heckler. He started dressing the way he does “when I was born!”. He curates his own outfits, no one inspires him. He has spontaneous outfits that he chooses in the morning. He shops at places with “only major heat”, not really anything specific, just anything he finds that is “fire”. He doesn’t follow up with fashion at all, instead, he finds inspiration in a lot of things. 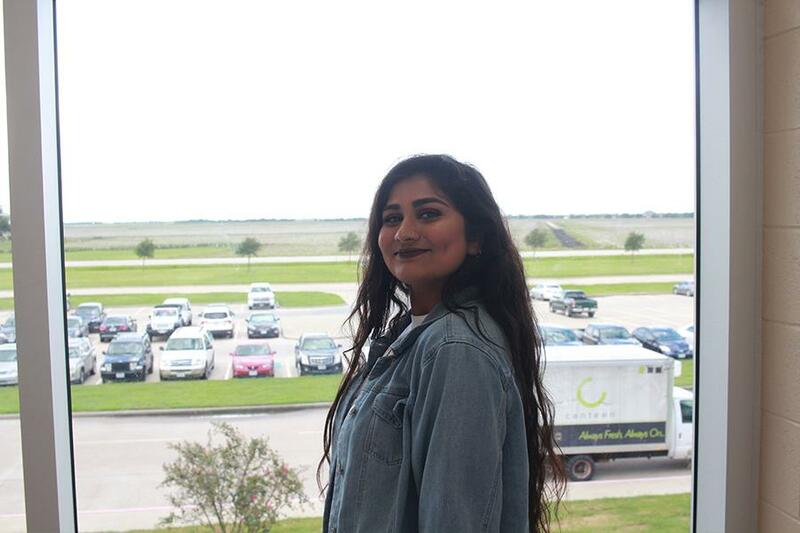 Karisma Amin is a senior and doesn’t feel a personal connection, but she does incorporate her culture to how she dresses. She found her style during the summer when “denim was making a comeback”. She honestly was influenced by what she has been seeing on Twitter. “Recently there was ad of Lucky B. Smith and Hailey Baldwin being the “Double Denim Dream”. She has no favorite store, “I would randomly go into stores without even knowing what store I’m going into. My style is unique because I just do me. I don’t worry about if someone else will like what I’m wearing. If I like it I wear it”. She loves her denim jacket and her white Vans.